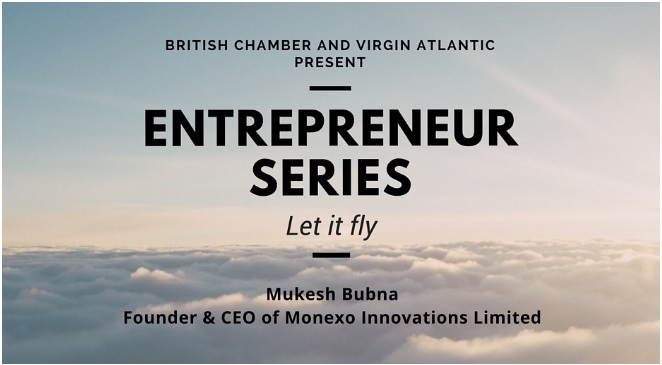 The third Entrepreneur Series by the British Chamber of Commerce in Hong Kong will be joined by Monexo’s CEO Mukesh Bubna, focusing on his journey from being in the banking industry for more than 20 years to starting a P2P lending platform that challenges the industry itself. Curious to know the challenges of building a startup and how to overcome them? Mukesh will share his tips and tricks for new entrepreneurs, fundraising strategy, and what he learnt from Britcham’s Business Angel Programme. To view the details of the event, click here.